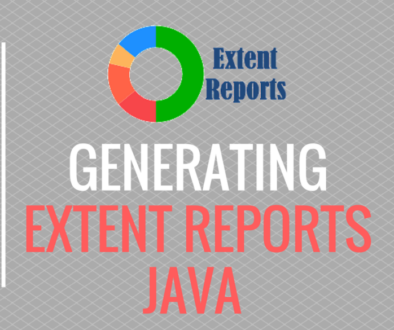 Extent Reports Log Generation will discuss about how to generate log steps in the Extent Reports. While running the test suite user want to log some information about the execution in the report. This information will help the user to understand the test step execution flow and any failures during the test suite execution. 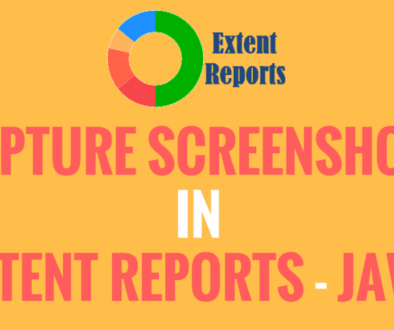 By using Extent Reports we can generate logs in the HTML report. For this we need use the log() method of the ExtentTest Class. By using this method not only log the step information, we can provide the PASS, FAIL and SKIP information of the particular test case. To log the information we need to use the LogStatus.INFO as first parameter in the log() method. And we need to use LogStatus.PASS for the passed test case and LogStatus.FAIL for the failed test cases. In the above program we have written so many test.log methods to log the information into the extent reports. This information will logged in the report with time stamp. 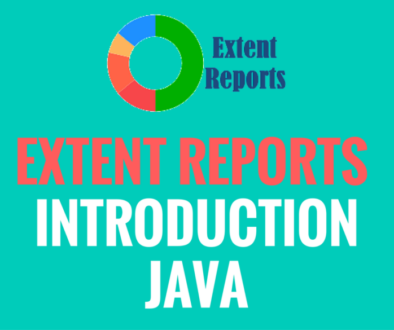 Below is the output/report of the above program.